oh, sweet joy! 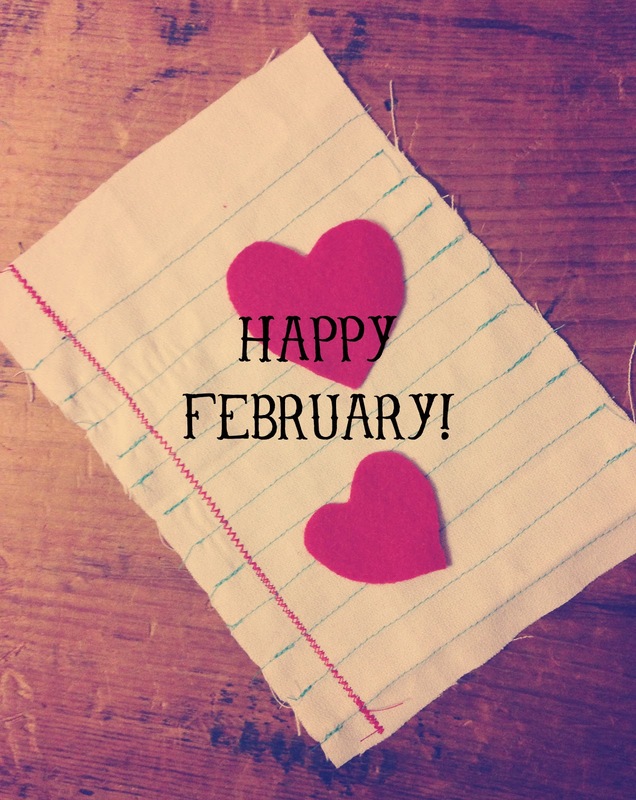 : happy february! 1. I can't believe January is a thing of the past and that 2013 already has a month out of the way. 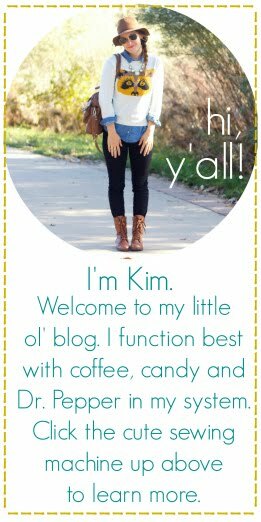 I've worked mega-overtime on this little ol' blog this week, so I'm calling it a weekend already. It's time for a much needed weekend away from the computer. 2. CHECK out the amazing new sponsors over there on the sidebar! I'm amazed I get to work with this stellar line-up. Click through and find some favorite new shops & blogs, okay? 3. Monday begins a week-long Valentine's series to help you get inspired & prepared for a week of heart shaped Valentine's Day fun! See you then. Happy weekend, and horray for February!